The rugged slopes of Guatemala offer best conditions for elegant and spicy coffee. 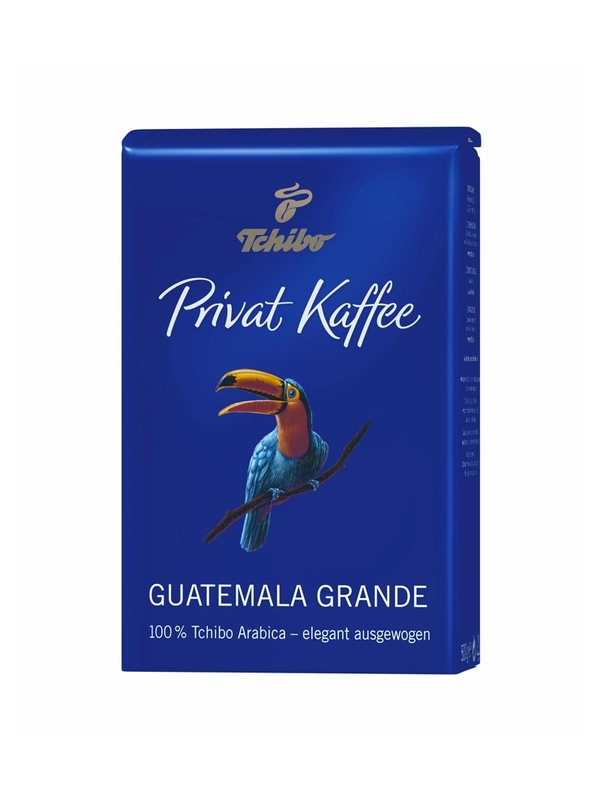 On the steep slopes, this Tchibo Arabica beans are gently picked by hand. 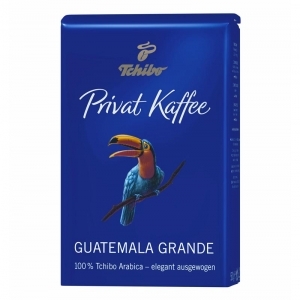 Enjoy this elegant coffee with fine notes of chocolate.